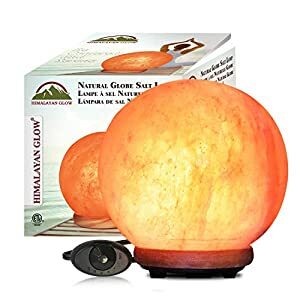 $17.99 (as of April 20, 2019, 7:35 am)	& FREE Shipping. 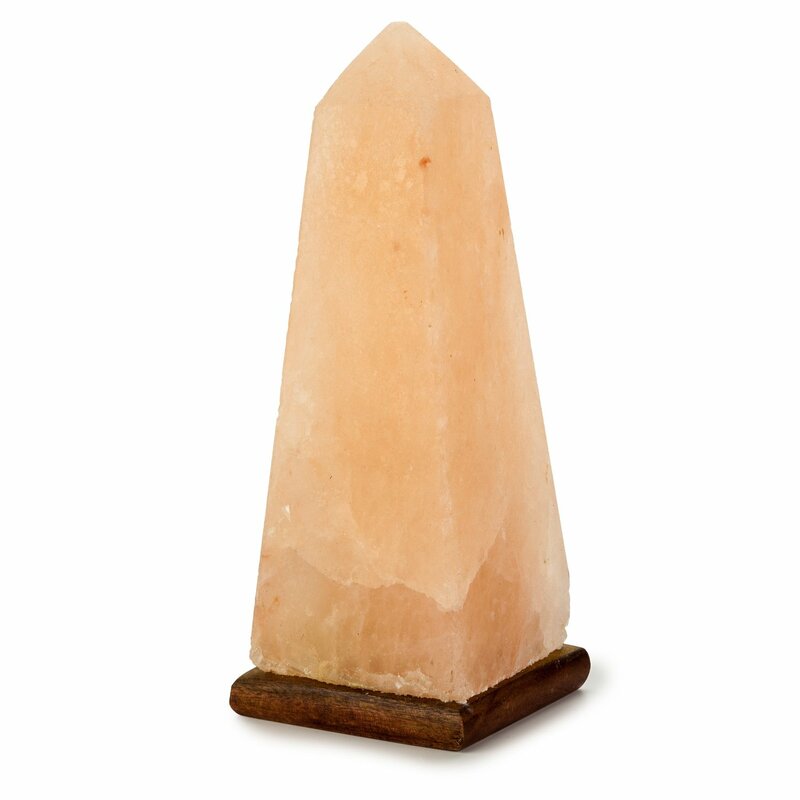 HOME DÉCOR – We’ve housed This in a decorative Metal Basket, perfect for the design-conscious home. 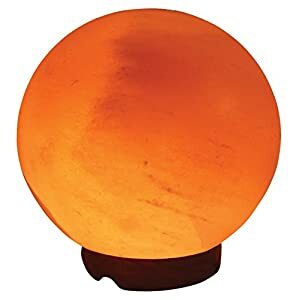 It will fit right anywhere, at the center of a coffee table, bedside table, Dining or living room. 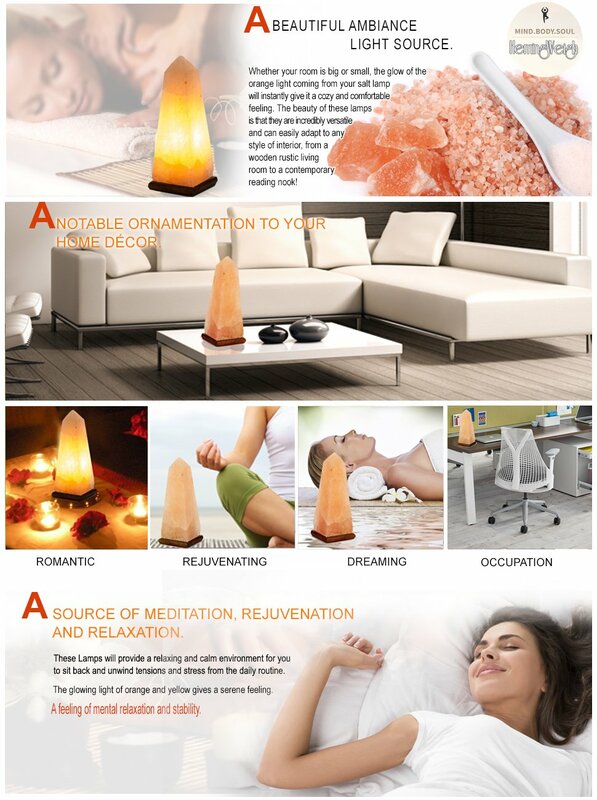 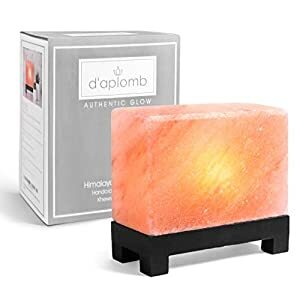 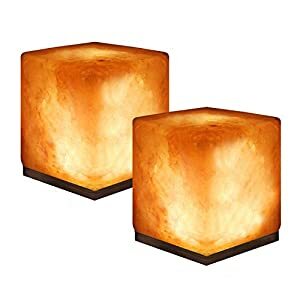 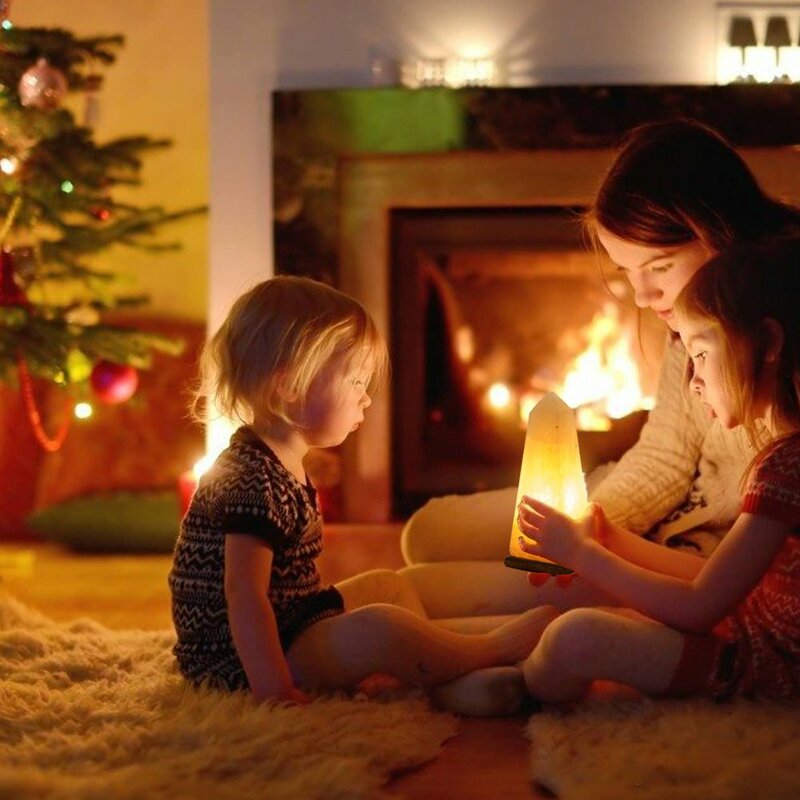 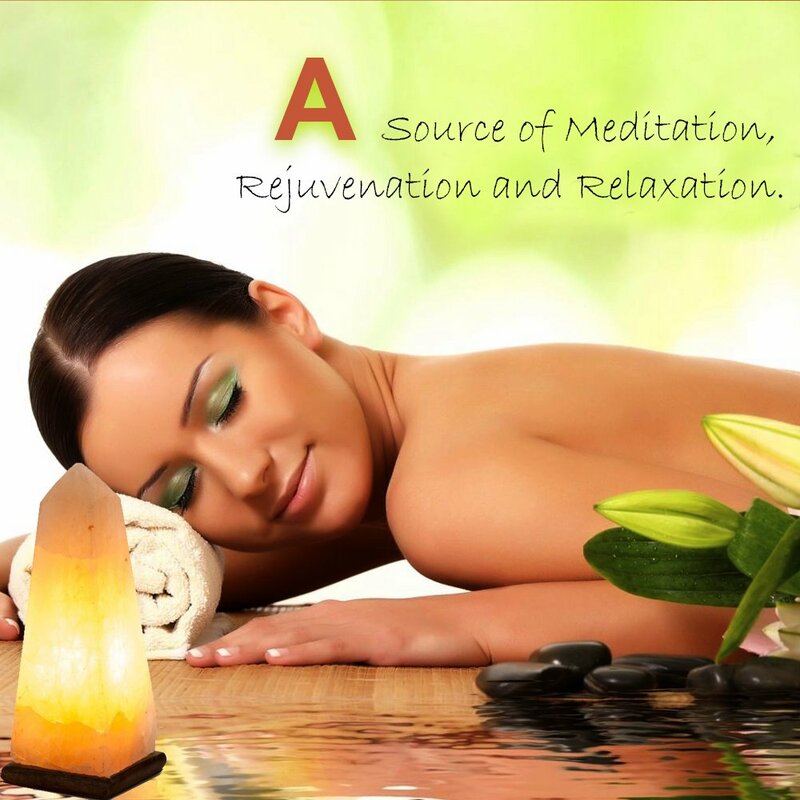 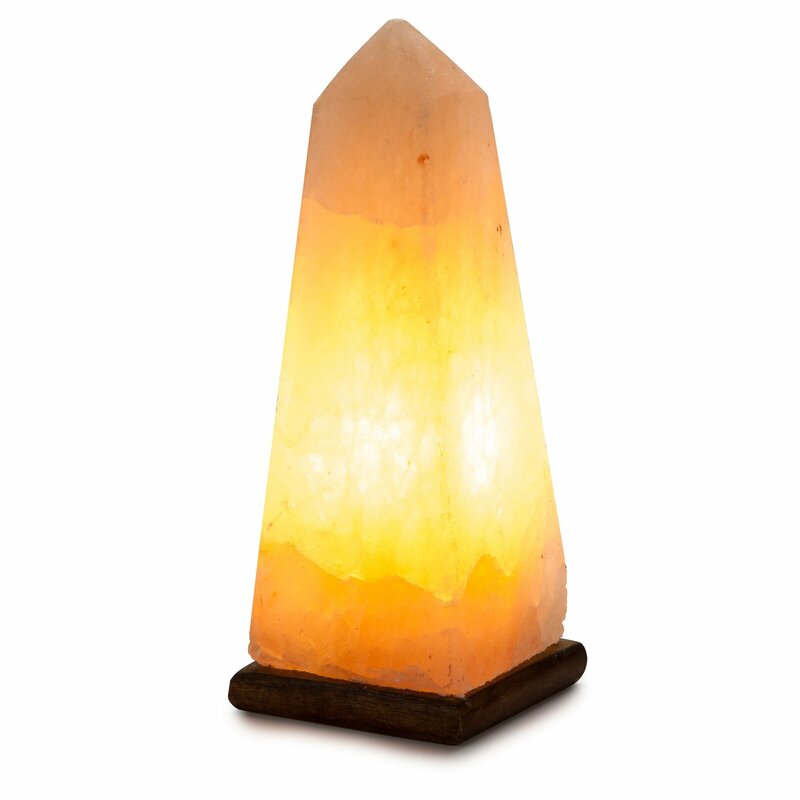 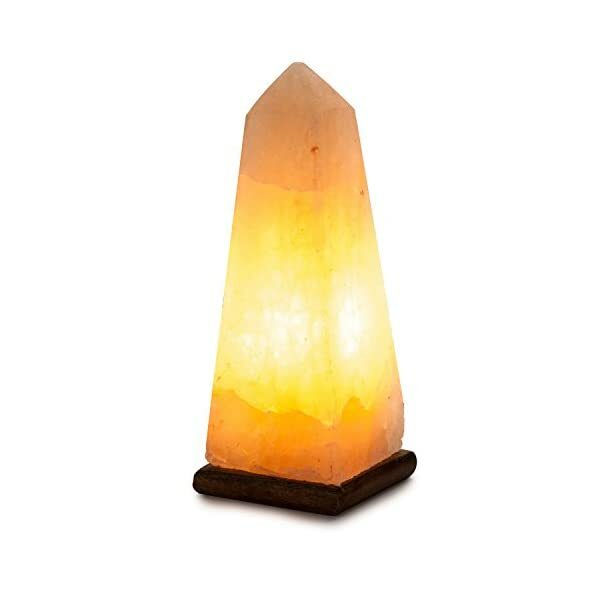 The warm glow given off the Salt Crystals will provide a soothing and tranquil environment.